As a member of the Leek Education Partnership (LEP) we work together to ensure consistency across the schools. 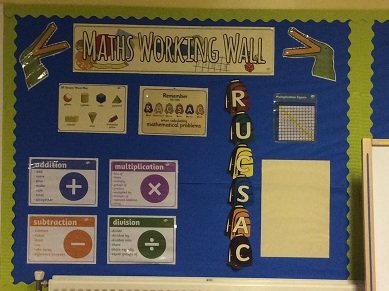 As a collective, we have a calculation policy which outlines how calculations should be carried out for each operation (addition, subtraction, multiplication and division) for each year group. 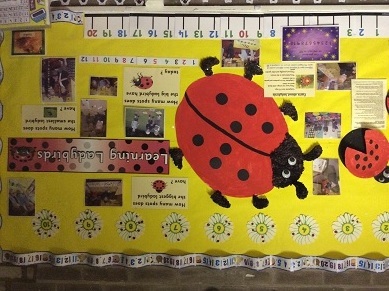 This is linked to the National Curriculum expectations and ensures appropriate methods are being used at each stage. This can be useful information for parents and carers, to gain an insight into what is happening in the classroom, and also as to how best support home learning. Mental Maths is an important part of the curriculum. Having fluency in areas such as multiplication, addition and subtraction facts can have a positive impact on children’s maths progress and can enable them to work quickly, efficiently and confidently with number. To promote mental maths across our school, from Reception to Year 6, we have introduced an Under the Sea Mental Maths Scheme. The children are awarded certificates and badges in our Celebration Worships when they complete levels. 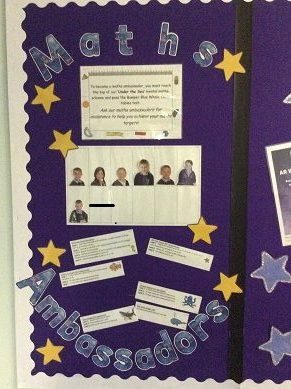 Once the whole scheme has been completed, children become Maths Ambassadors for the school. This involves setting their own personal maths targets and also providing support and expertise for others. IXL is an educational website which provides learning materials for Maths and English skills. Children at our school, from Year 2 to 6, are provided with an individual login to access at school and at home. Maths skills are broken down into each year group, with specific objectives to focus on. Children can master each aspect of maths and gain online certificates as well as completing treasure hunts to uncover hidden treasures to keep them motivated, whilst building confidence and knowledge.